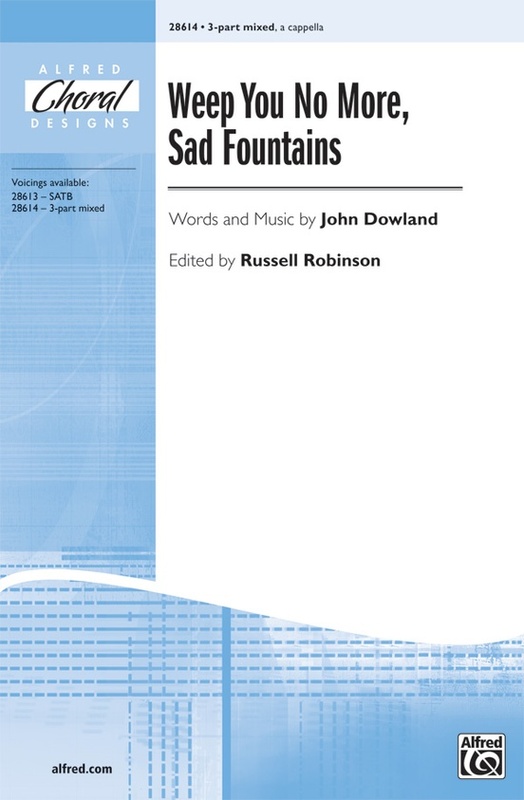 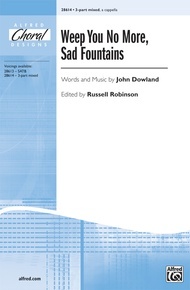 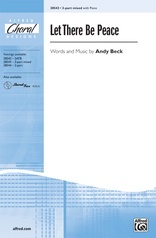 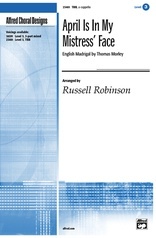 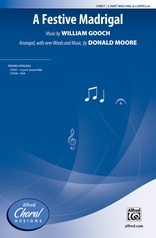 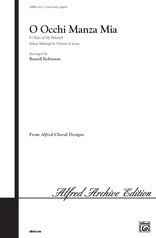 First published in 1603, this quintessential John Dowland madrigal has been newly edited by Russell Robinson. 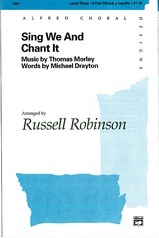 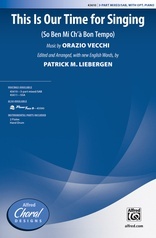 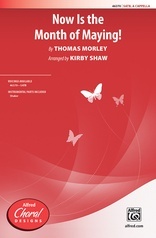 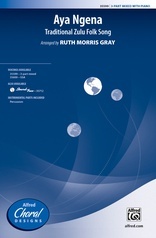 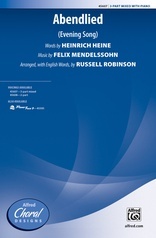 SATB and 3-part mixed choirs will enjoy the lush texture and rich harmonic structure, which exemplifies music of the Renaissance era, and appreciate the high quality of Dr. Robinson’s tidy edition. Solid choral repertoire.